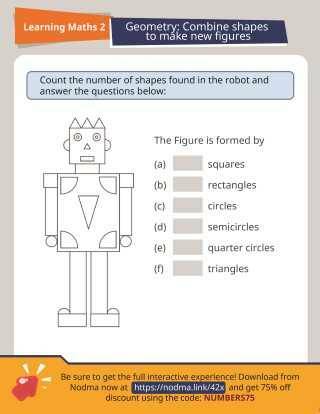 Students are asked to identify if sets of shapes are mathematically similar. In this worksheet students are asked to match angles to degree measures. Students are shown several shapes and must decide if the shapes are polygons.